The largest challenge of designing the perfect office space often comes from of a lack of access to the high-quality furniture. 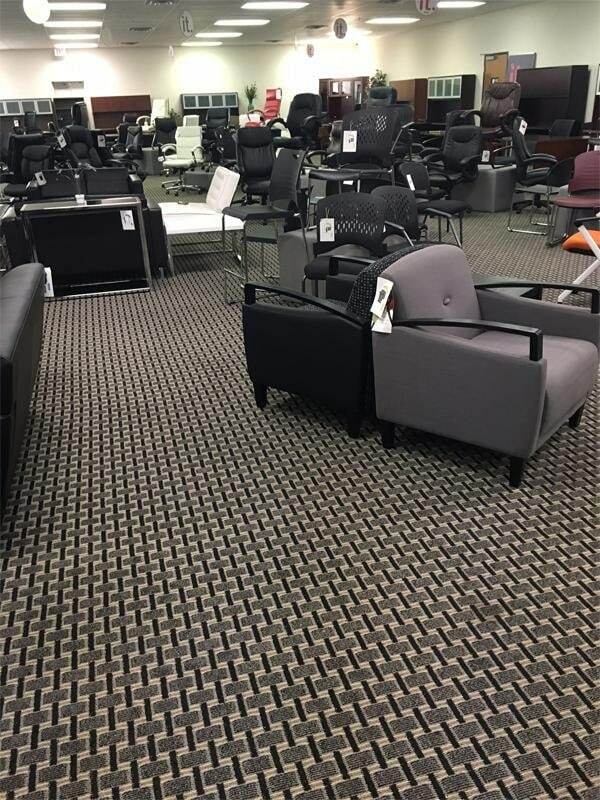 At The Office Furniture Specialist, serving Frisco and the surrounding regions of Texas, our team doesn’t believe in compromising when it comes to providing superior furnishings and a great deal, which means our clients win in the end. Our vast collection of new and reconditioned office furniture offers a great selection of options to enhance your office. There are countless ways to improve a professional space, which is why it’s helpful to know the general layout and design of your office before speaking with our furniture specialists for the first time. From there, our team will be able to better direct you to the options for your business that will meet your needs best. What fixtures would help improve my everyday work environment? How much space do I have at my disposal? What would make me ready and excited to walk into the office every day? Having an idea of your exact needs, budget and space to work with can help you choose the items that will not only help improve your productivity and effectiveness, but create the aesthetic look and feel that you’re looking for in your workspace. 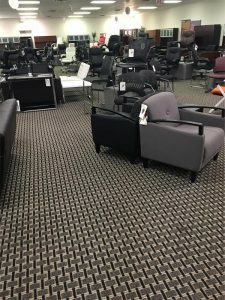 Let the experts at The Office Furniture Specialist help you find the furniture you need for your Frisco business or home office. 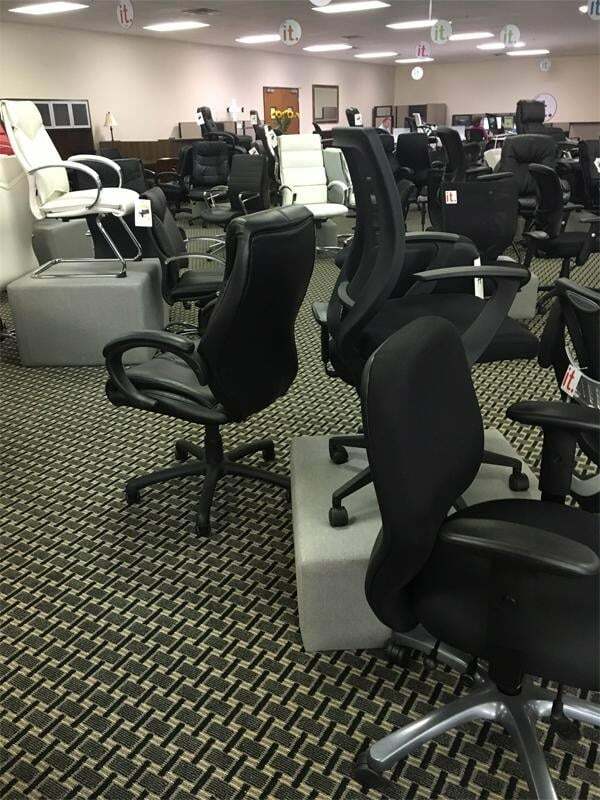 Find both class and comfort with our selection of used and new office furnishings. Get started with your search today by giving us a call at 817-343-9348.